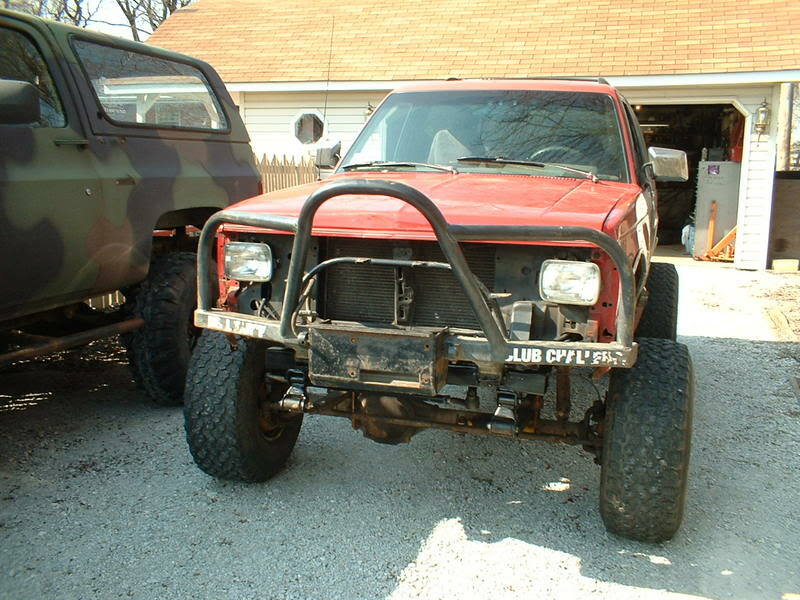 I am driving a 2002 2dr ls blazer and I want to make it look agresive comeing at you with a custom bumper but I cannot find one to bury and am willing to make one but I want to know if annyone has pict or blueprints of ones they made that would like to share with me. Last edited by newguy; 12-15-2015 at 06:48 PM. Logan's is about the cheapest you will find and they are top notch quality! I've seen both models in person. Haha that's awesome how did you attach that did you make custom brackets?